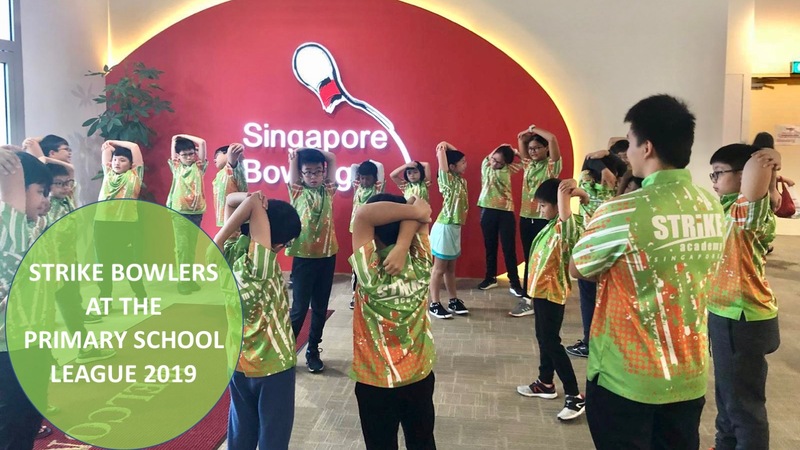 STRIKE Academy is a Centre of Excellence (COE) endorsed by Singapore Bowling Federation to lay the bowling foundation for future champions ! Learn the proper fundamental bowling skills over TEN sessions including Correct Finishing Position, Basic Release Technique and the 5 Step Approach. 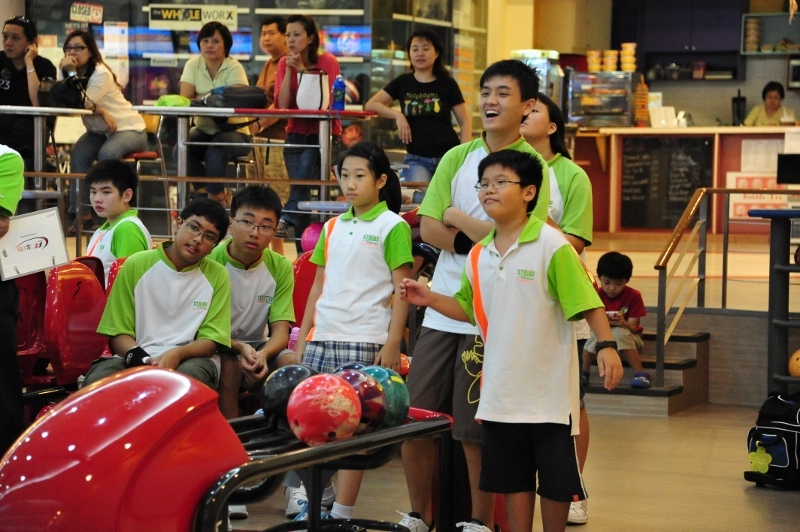 As a holistic pursuit or realize the bowling champion potential in your child ! Call to enquire about next starting date and training venue.